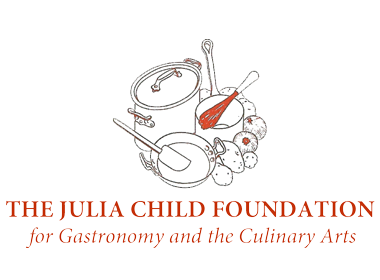 The Julia Child Foundation for Gastronomy and the Culinary Arts was created by Julia in 1995 and became operational in 2004. Its mission is to honour and further Julia’s legacy, which centers on the importance of understanding where food comes from, what makes for good food, and the value of cooking. Headquartered in Santa Barbara, California, the Foundation is a non-profit which makes grants to support research in culinary history, scholarships for professional culinary training, internships in food writing as well as professional development and food literacy programs. 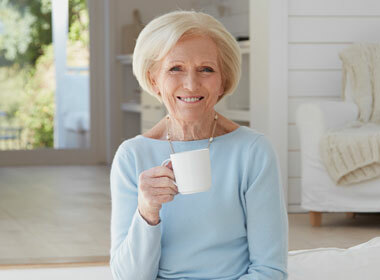 Mary Berry trained at The Cordon Bleu in Paris and Bath School of Home Economics. In the swinging '60s she became the cookery editor of Housewife magazine, followed by Ideal Home magazine. Her first television series Afternoon Plus with Judith Chalmers came out in the early '70s to great success. Three children later she continued through the '80s writing books and filming television series for BBC, before launching her Aga Workshops in the early 90s, with over twelve thousand visitors over sixteen years. Since the millenium Mary has continued to do demonstrations, write books and do media work. Most noteably she has been a judge on The Great British Bake Off, The Junior Bake Off, Comic Relief Bake off and Sports Relief Bake Off from 2009 to 2016, and in 2014 Mary's own BBC programme, Mary Berry Cooks, was aired. 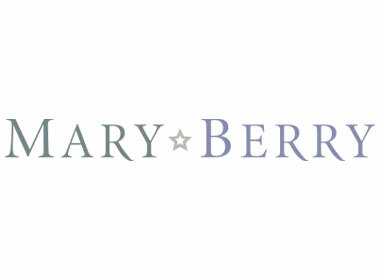 Find out more about Mary Berry on her website. Student Accommodation are sponsoring one room for the winner of the Scholarship Award for 12 months. Londonist DMC is the UK’s leading destination management centre company, offering the widest choice of tailor-made services in every area of London as well as other cities in the UK. They can provide both short term and long-term accommodations, from 2 weeks up until 24, 36, 43 and 51 weeks. For more information about Londonist visit the Londonist website. A world-famous name, celebrated for sublime service, and graced by stars, dignitaries and the global jet-set… where Art Deco rubs shoulders with English Edwardian, and exceptional dining blends with contemporary cocktails. The Savoy stands proudly on the Northbank of the River Thames. The ballet, opera and theatre of vibrant Covent Garden are just steps away; with the City, world-renowned museums and galleries, and the designer shopping of Knightsbridge and Mayfair within easy reach. 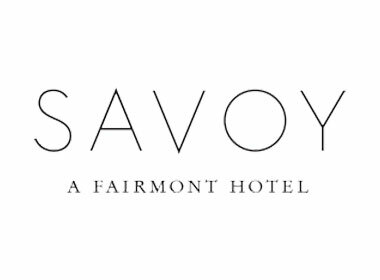 Find out more about The Savoy London on its website. As experts in business, The Federation of Small Businesses offer members a wide range of vital business services including advice, financial expertise, support and a powerful voice in government. Its mission is to help smaller businesses achieve their ambitions. 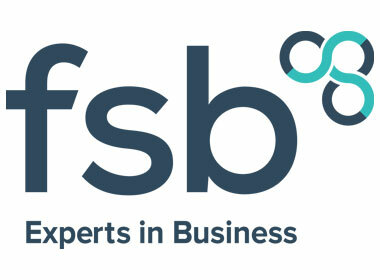 Find out more about FSB by visiting its website. Enterprise has never been more fashionable and it is reflected at The Business Show. If you have a product or service that is suited to business owners you just have to have a presence. 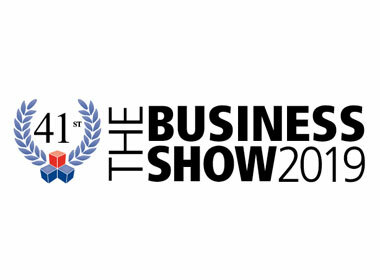 The Business Show has evolved from the combination of two of PRYSM Group's very successful business events 'The Great British Business Show' and 'Business Startup'. 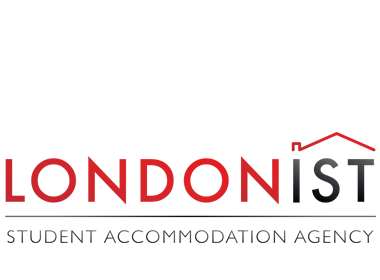 Find out more about The Business Show by visiting its website. 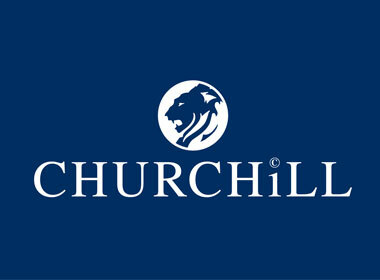 Over 220 years of manufacturing expertise and a pure passion for innovation goes into Churchill's tableware products. From its ceramic manufacturing base - in Stoke-on-Trent, England - food presentation and service is at the heart of the design process. Whilst continual investment in technology ensures a global reputation for supplying the highest quality products. From beverage to dining; buffet and serving - all areas of food service are considered and catered for within the collection. New ranges and collections are added three times a year ensuring the ever-changing needs and requirements of the hospitality market are met. Enabling each establishment from hotel, restaurant, cafe to patisserie to create a unique experience of its own. Find out more about Churchill by visiting its website. Find out more about ZWILLING by visiting its website.